A recent appellate ruling has important ramifications for developers as they navigate the issues of the delivery of condominium units after the completion of construction. In the case of Tranquil Harbour Development, LLC v. BBT, LLC,the developer obtained a certificate of occupancy for a condominium unit but did not record the declaration of condominium with a surveyor’s certificate of substantial completion until several months later. The contract for the sale of the unit in question contained a covenant that the developer would complete the unit within two years. However, the delay between the receipt of the certificate of occupancy and the recording of the declaration caused the developer to pass the two-year mark. This delay proved to be very costly for the developer. When the buyer refused to close based on a breach of the covenant to deliver within two years, the developer argued that the date of the issuance of the certificate of occupancy should determine that it had met its obligation. 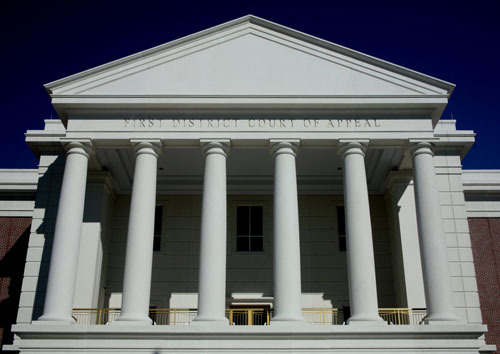 Unfortunately for the developer, the First District Court of Appeal found that under Section 718.104, Florida Statutes, the surveyor’s certificate of substantial completion had to be recorded for the unit to be conveyed to a buyer. Until it was recorded, the unit was not eligible for delivery, and therefore the developer had not met its two-year delivery obligation. With so many condominium unit sales being contested in the aftermath of the meltdown in the real estate market in South Florida, this case illustrates the importance for developers to work closely with experienced legal counsel to ensure that all of the required notices, certificates and documentation are filed and recorded on a timely basis in accordance with Florida law.